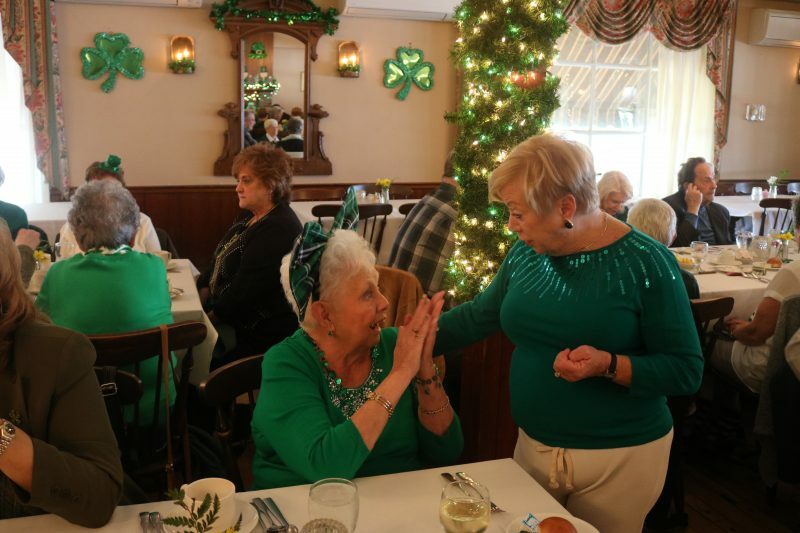 AARP Chapter 710, of Sea Isle City, hosted its St. Patrick’s Day Luncheon at The Tuckahoe Inn in Beasley’s Point on March 14. 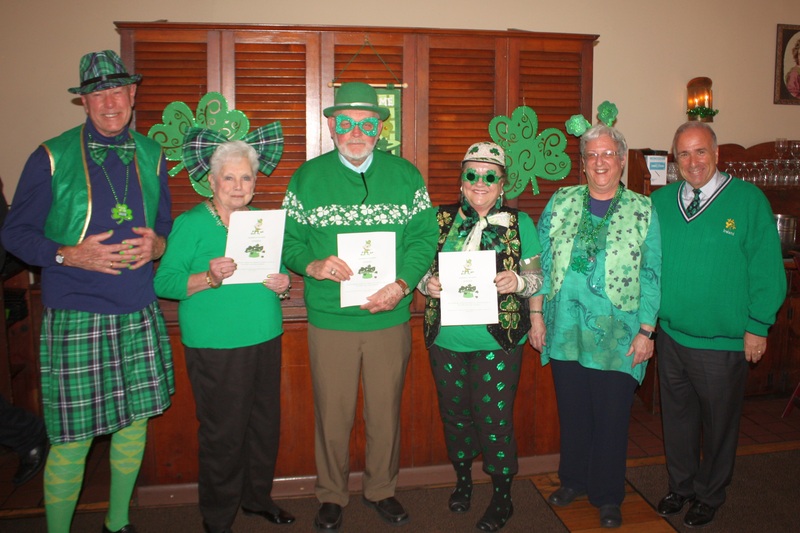 One of the highlights of the yearly gathering is the “Wearin’ of the Green” competition, during which members donned in their favorite Irish-themed attire compete for several different “Best Dressed” titles. AARP Chapter President Frank Roach was dressed in a kilt and got into the spirit. He looked around the room of about 80 members and smiled. “We keep the people young and busy. 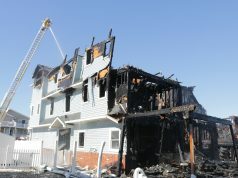 They can come to affairs and get out and have fun,” he said. 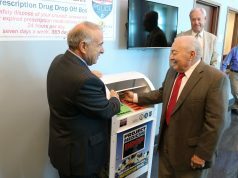 In addition to AARP members were several dignitaries including Sea Isle Mayor and Cape May County Freeholder Leonard Desiderio, Freeholder E. Marie Hayes, Freeholder Jeffrey Pierson and Cape May County Clerk Rita Marie Fulginiti. Barbara Roach and Pattiann Ponichtera, Mayor Leonard Desiderio’s assistant, catch up. Hayes said this was the first time she attended one of the AARP luncheons and thought it was fantastic. After contest organizer Kathy Racz, of Sea Isle City, tallied all of the ballots cast by each of the members in attendance, she announced that this year’s “Best Dressed Irish Couple” was Frank and Barbara Roach, of Seaville; the Best Dressed Irish Lady was Kathy Wilson, of Sea Isle; and the Best Dressed Irish Gentleman was Jim McCullough, of Sea Isle. 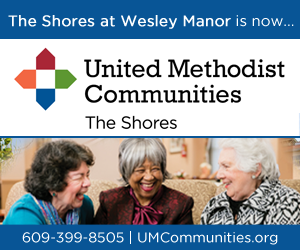 Each winner received a free ticket to AARP Chapter 710’s annual June luncheon. 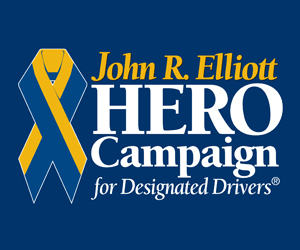 To learn more about AARP Chapter 710, phone 609-390-7844, send correspondence to P.O. 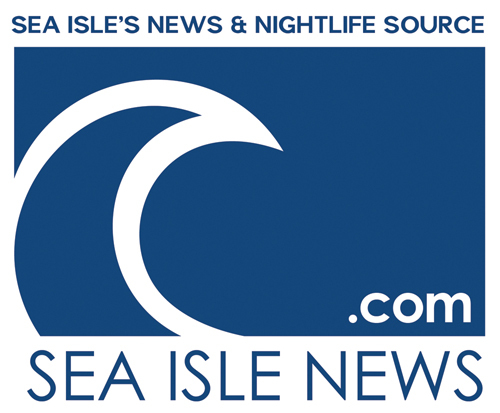 Box 22, Sea Isle City, N.J. 08243, or stop by at one of the meetings, which take place on the second Thursday of the month at 1 p.m. inside the Sea Isle City Community Lodge, 300 JFK Boulevard. 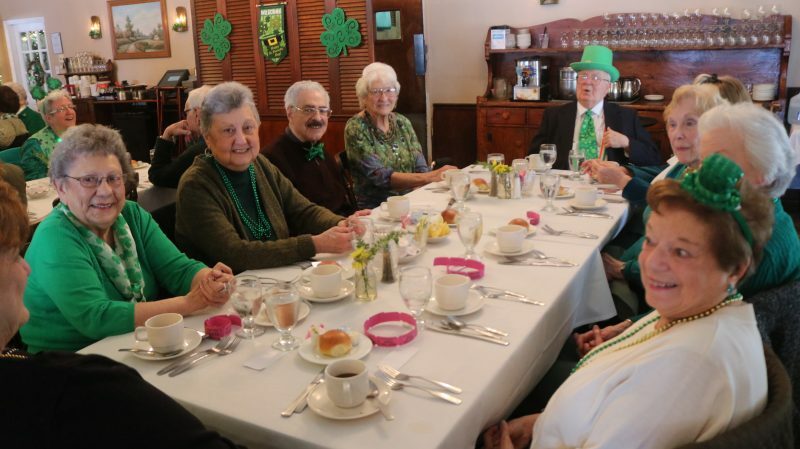 AARP members got the dress code requirements – anything green.